Step 1: Dry the Water Fast! 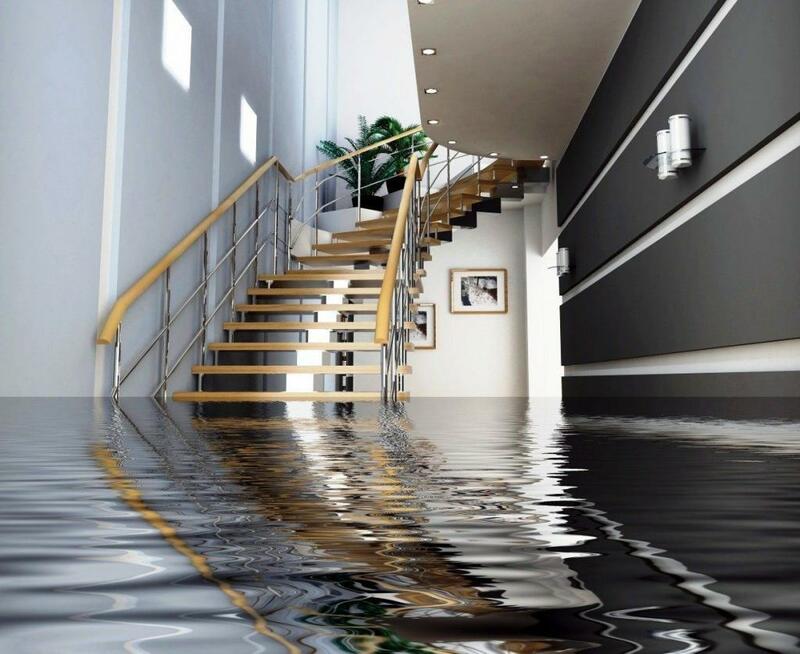 The first and most import thing that you can do when finding the water damage that has been done to your home is to dry the water or prevent more damage from happening fast & quick! It only takes 48 hours for mold to set in and then the damage will be worse. Make sure to remove all items you can from the flooded or wet area. Dry as much items as you can and move them to an open area so they can dry. Clothing, also needs to be washed quickly and thoroughly. After you move items to a dry area, start documenting what you see. Take pictures & take videos of the damage. Get every part of the home that’s been affected on record so that you can report it to your insurance to show what happened to a potential buyer. The second step is to clean everything so it can look spotless and clean. You’ll probably want to have a contractor come by for an estimate of new colors to repaint. 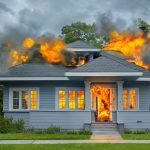 You may even want to get multiple assessments and home inspections in order to have backup to show to potential buyers of the home. They’re going to want as much proof as you can give them that the house is in order after the house has been repaired. 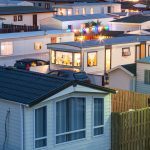 Although there might be a lot of spending involved, it will all be worth it in order to sell your home for more value. 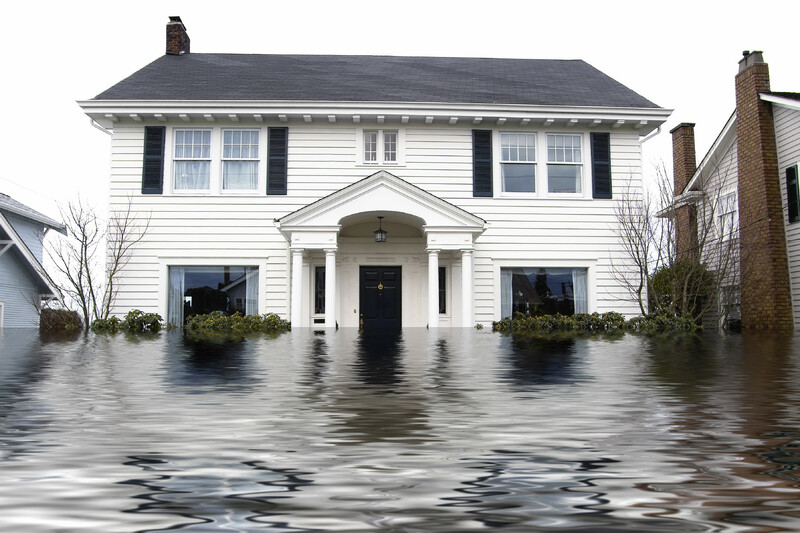 Unfortunately, water affects the floors, walls, fixtures, pipes, and just about everything else you can think of. Keep that in mind before rushing into an open house situation that you will need to fix the damage in your home before then. Another option is to sell your home as-is with us here at National Cash Offer and we can give you an offer within minutes. This option is usually the most popular option because you may not have the money to fix the damage in your home and you are looking to sell your home quick or you may be having trouble with finding a buyer. You can avoid all of the costs and headaches that come with repairs, listing the home, dealing with agents and potential buyers and simply call us! You can also fill out the form on our website here.